Casey and Steven talk about the growing water crisis in California and potential strategies to conserve water. We later talk with our guest Jim about his role in managing water and the challenges with interacting with various stakeholders. Guest: Jim Bond- A first year Bren student with a history in watershed management. 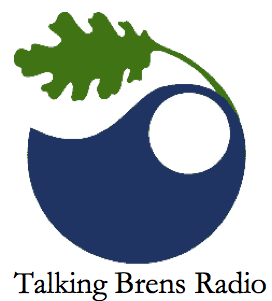 Episode 1: Talking Brens Radio goes live! In our inaugural episode Steven and I (Casey) introduce ourselves and talk about what our show is about. After the break we chat about the state of affairs of CO2 and climate change as it is presented in the media.